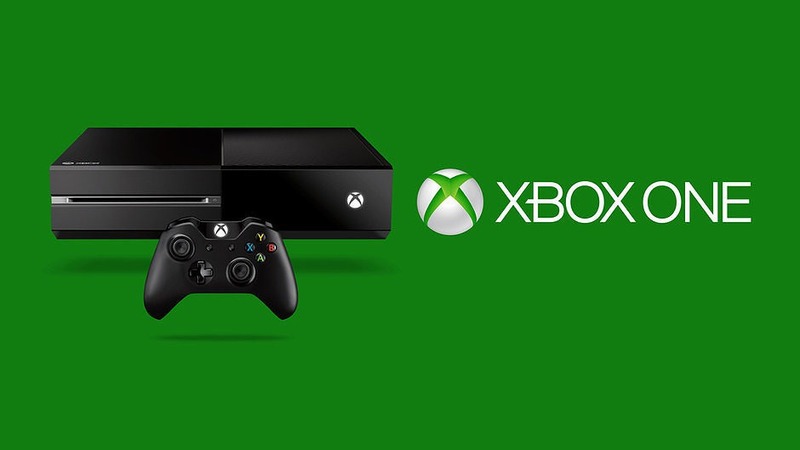 Microsoft has released yet another Xbox One Preview update build rs1_xbox_rel_1610.161004-1900. The latest update will only show up to Xbox One Preview members. According to the company, new build brings fixes for some major issues facing by Preview members. Preview member can go to All Settings> System> Console Info & Updates and download latest update. My Games & Apps: Resolved an issue which caused no content to display when sorting games and apps by “Sort by last used” or “Sort by last update”. Playing Games: Fixed an issue which could sometimes cause the console to abruptly shut down while playing a game. Home: Resolved an issue which could cause the console to boot to a black screen after resuming from connected standby. Settings: You can now view whether you are connected to an IPv6 network in Settings > Network > Network settings. If you are connected to an IPv6 network, you can find more information about it in Advanced settings. When browsing the Store, certain apps may be missing for users with their console set to the Singapore region (zh-sg or en-sg). Workaround: To find a specific app, use the Store’s search function. The option to Install a game or app may appear on the corresponding Store page when the game or app is already installed. For this reason, you may also be unable to launch games and apps from a Store page. Workaround: Launch games and apps from My games & apps, pins, or with voice commands.